Although every wedding has common elements, each is unique and, usually, planned with much anticipation. An event of this nature falls into one of three different categories: religious, civil and social. Each is different in concept and the way it is carried out. Baja California Sur has long been the wedding choice of famous people from the world of politics and entertainment. They look for exclusivity and privacy. Baja’s geographic isolation offers plenty of both. As for religious weddings, there is no limitation other than those imposed by the religions themselves. Even so, the possibilities for carrying out a celebration of this type in this destination are very broad. In some cases, the ceremony must be performed inside a temple or church. In others, the mixture of blue skies, sand and sunsets makes the beach an ideal setting. The desert also offers a unique environment. The religious area may be the most sensitive. There are not many temples or large churches here or a great variety of faiths. As a result, special permits are often required, especially when the number of attendees is large. For those seeking a formal setting and greater comfort, there are hotels that provide wedding services from the simplest to the most sophisticated, elegant and complex. Even well known bands and musical groups can be found entertaining at these events. For some years now, the participation of wedding planners or wedding organizers, has become more important. They allow the couple to relax and leave the details in the hands of an expert. That can include everything from the smallest request to the banquet, music, floral arrangements and, of course, the perfect execution of the event itself. Perhaps the most sought after destinations in the state of Baja California Sur are Los Cabos and Todos Santos. Their natural beauty is a big attraction. 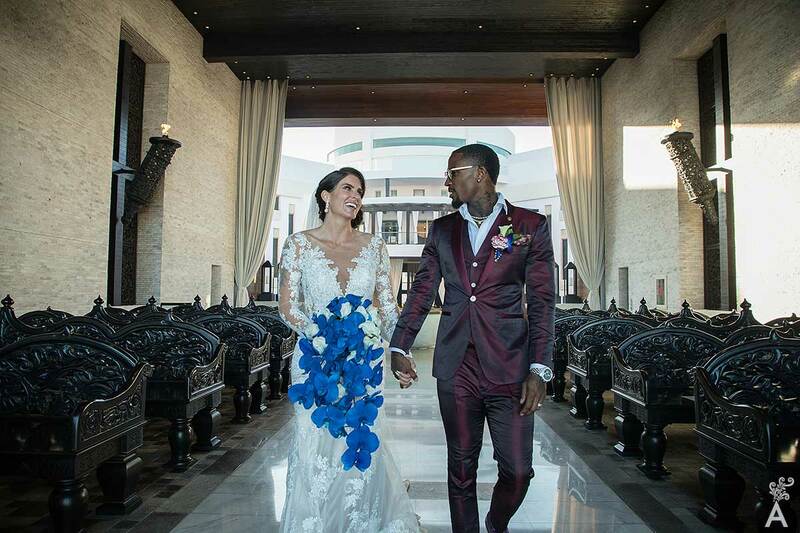 There are already a significant number of event organizers in these destinations, even those associated with international companies that are dedicated to meeting all the couple’s requirements. That includes extraordinary requests, such as carriages, old cars, remote locations, extravagant menus, professional lighting, musical groups of all kinds, fireworks, boats and group transportation. 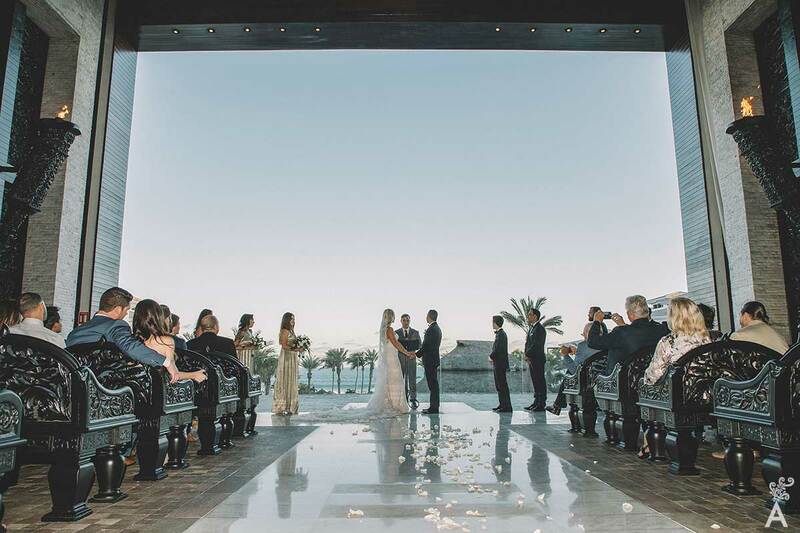 It is curious how many couples that met in Los Cabos and experienced an idyllic romance, choose to get married here. 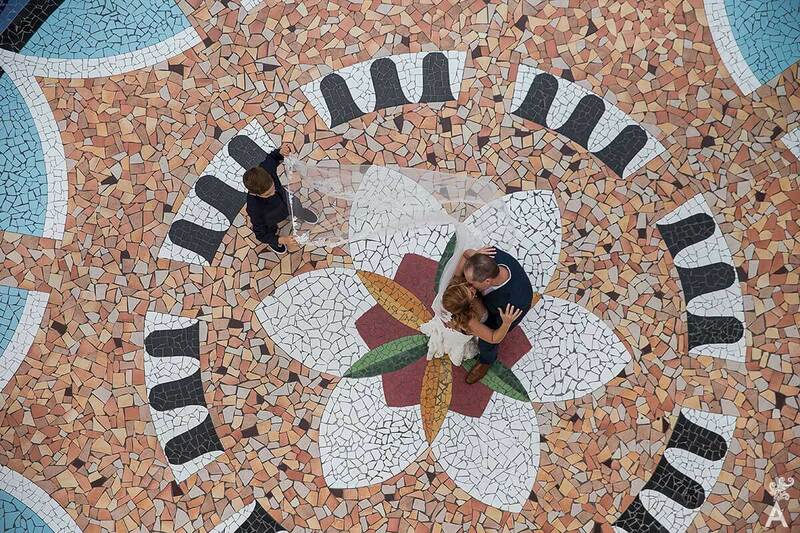 There is a kind of magic formula in this destination, and it is not limited to the wedding itself, it also applies to the honeymoon, anniversaries and the renewal of vows. It may be true that marriage and the religious rituals surrounding it have basically remained the same for several centuries. However, wedding concepts have evolved a great deal in recent years. 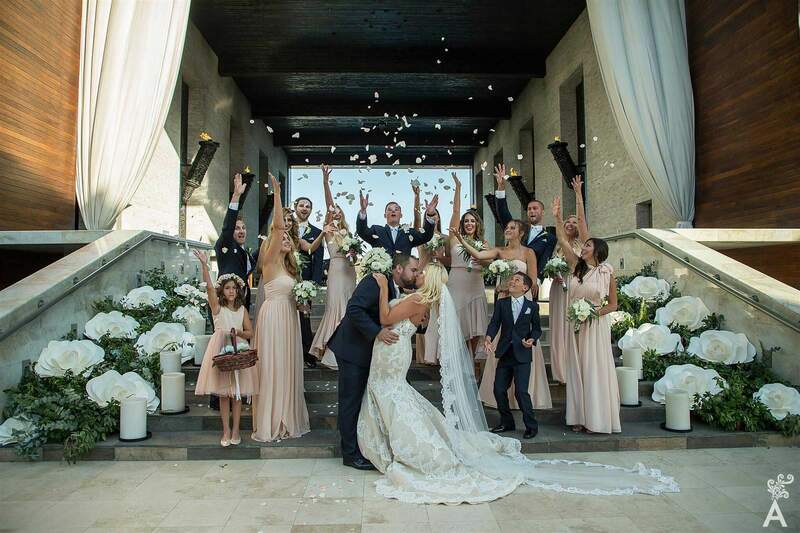 As a result, the event has become even more of a special day in the life of each couple. This makes the selection of the destination very important. We in Los Cabos are well aware of that fact. If you are preparing for your wedding day, consider this location. We are sure that saying “I do” will be even more extraordinary.